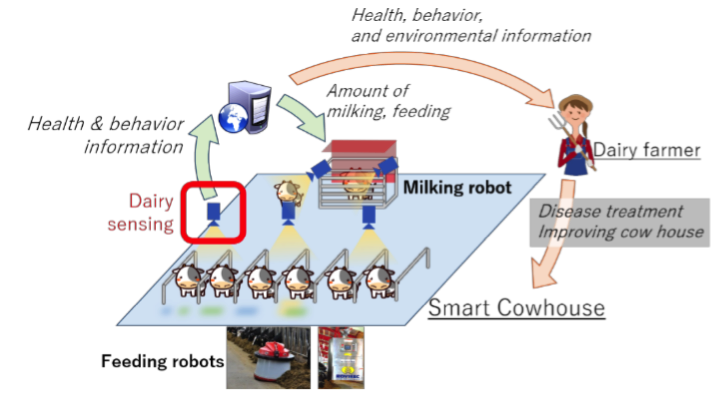 A group of researchers led by Osaka University developed an early detection method for cow lameness (hoof disease), a major disease of dairy cattle, from images of cow gait with an accuracy of 99 percent or higher by applying human gait analysis. This technique allows early detection of lameness from cow gait, which was previously difficult. It is hoped that a revolution in dairy farming can be achieved through detailed observation by AI-powered image analysis.